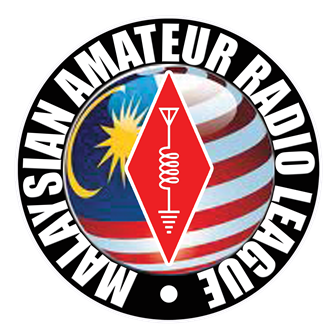 Please be informed that MCMC has published an updated information on Standard Radio System Plan (SRSP) for Amateur Services, on 16 February 2007. All ham members are encouraged to go through the plan for better understanding. You can view the document from the following link. A local copy of the document can be found here.